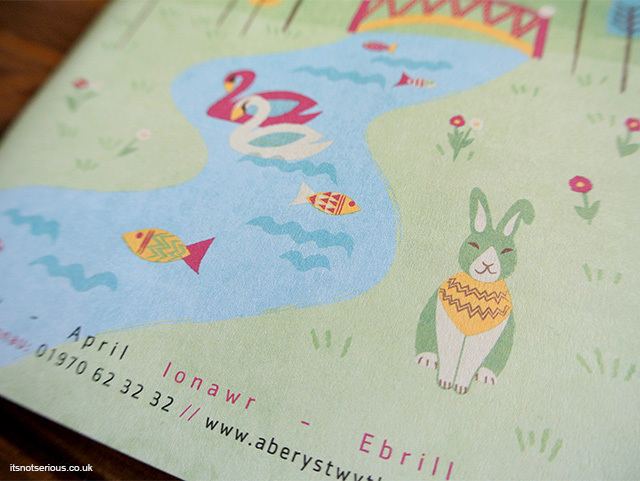 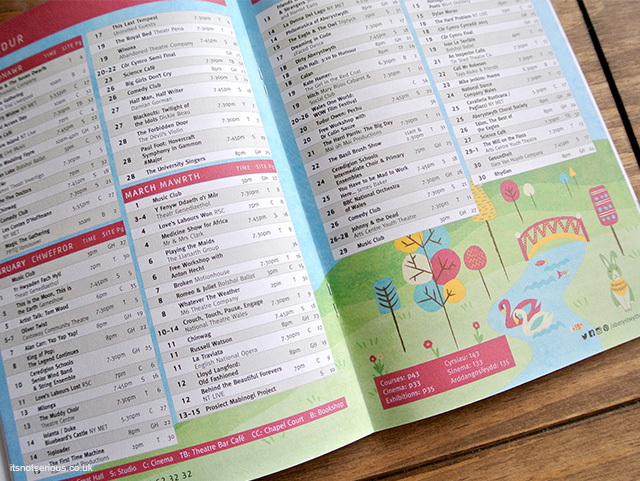 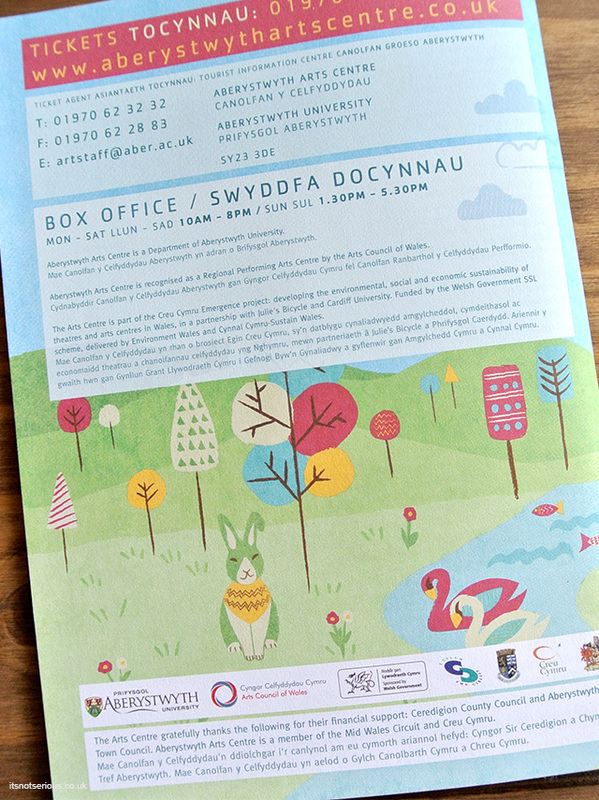 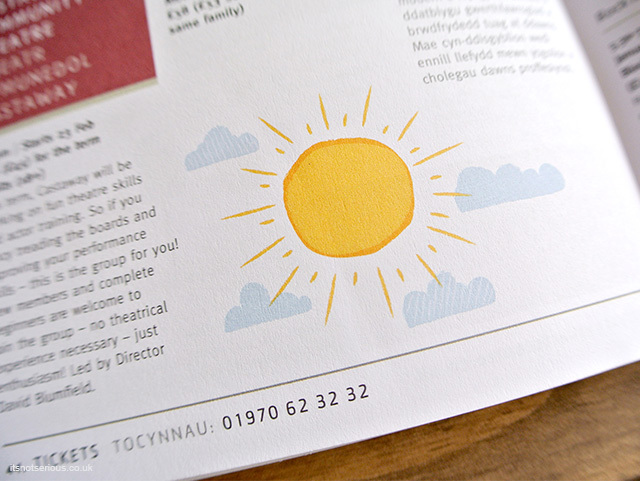 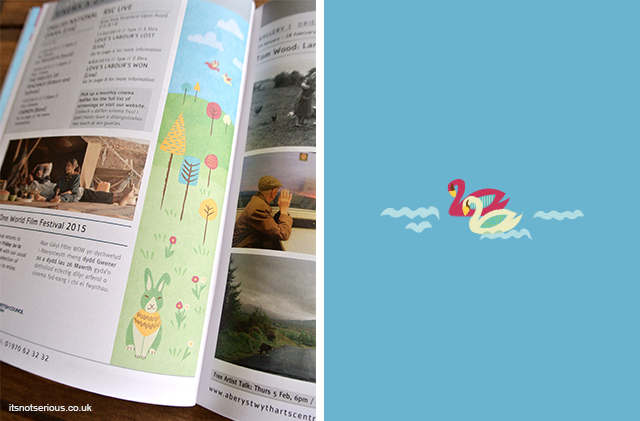 Remember the latest Aberystwyth brochure I've worked on at View Creative? 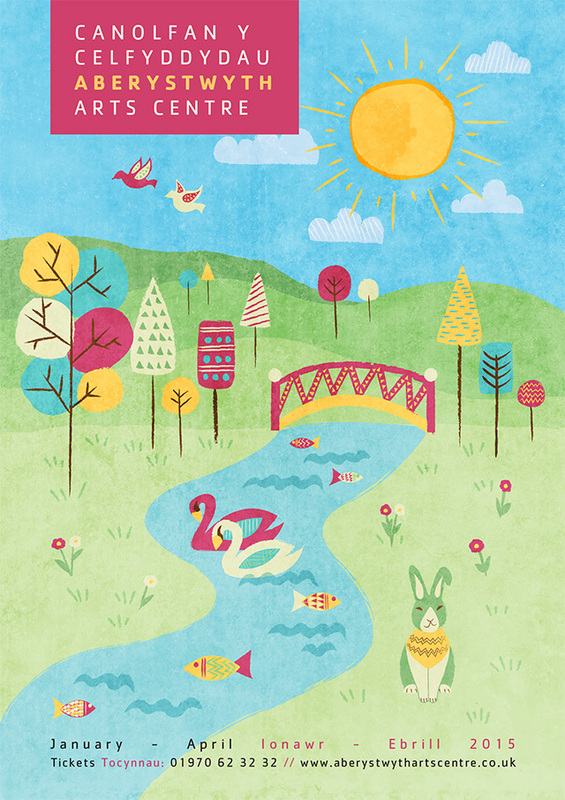 Well I also had the pleasure to work on the new Spring edition and I so enjoyed creating a bright Spring cover in the middle of the gloomy Winter! 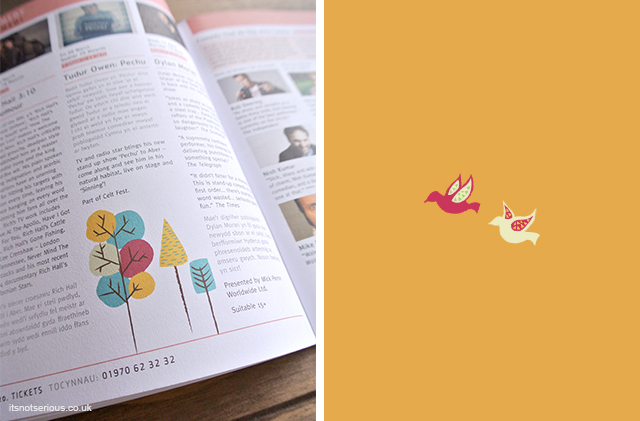 Hope you like it to!